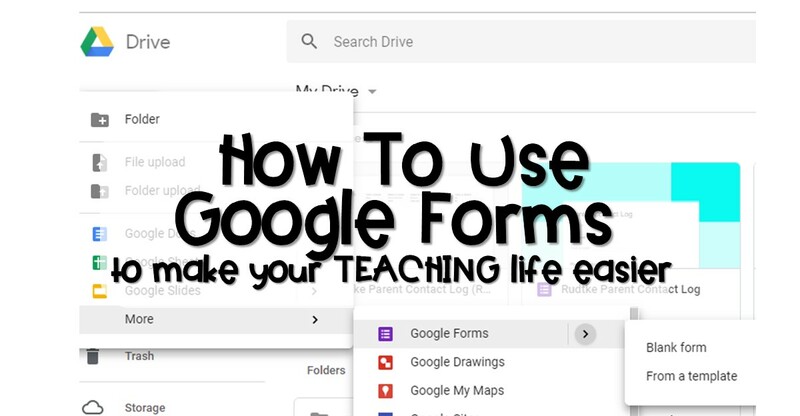 How to Use Google Forms to Make Your Teaching Life Easier! 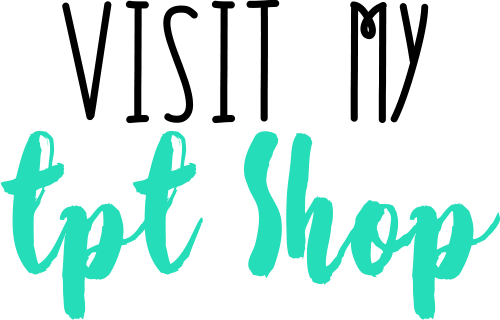 I LOVE using Google in my classroom and over the last few years, I've found ways to use Google Forms that really help make my teaching life easier. No matter what, I'm always overwhelmed with piles of papers to grade or to hand out - aren't we all? 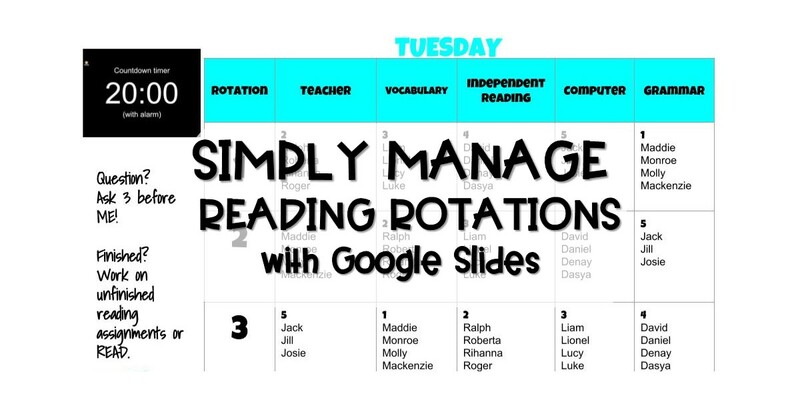 Pushing out some activities, assignments, and forms to Google Forms helps me manage that overload. I can easily pull up what I need digitally with a few clicks and it never gets LOST - I always know where to find it! My class is not 1:1 with computers but we do have 6 desktops in the classroom that my students can use. We also have Computer Lab as a weekly special PLUS I can reserve a lab or a class set of laptops during the school day if I want my whole class to complete a Google Form all at the same time. I usually just use Forms in my classroom and rotate my students to a computer station in groups of 6. Here are just some of the ways I use Google Forms in my classroom. I give my students their weekly spelling test on Google forms. One of my grade-level teammates or I create the form with multiple choice options and students need to choose the correctly spelled word. 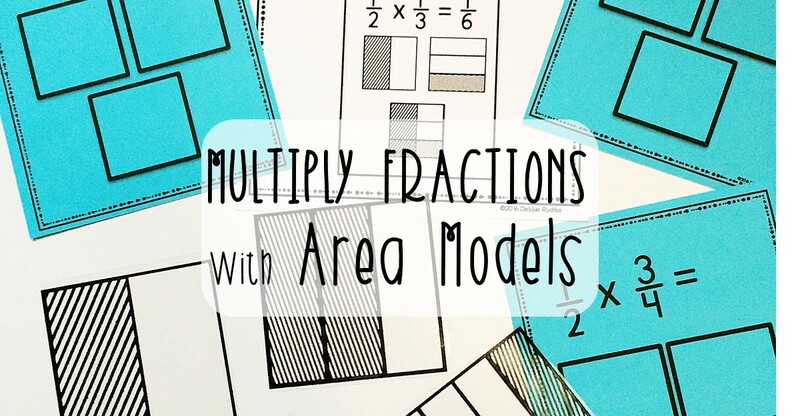 I also use short 3-4 question math quizzes for assessments, vocabulary quizzes, and more. Once the form is created, it can be used again, year after year by just making a new copy of your form. Using the multiple choice option makes grading so EASY and students can get immediate feedback when they submit their form and I can easily access their responses and grades to put into my grade book. 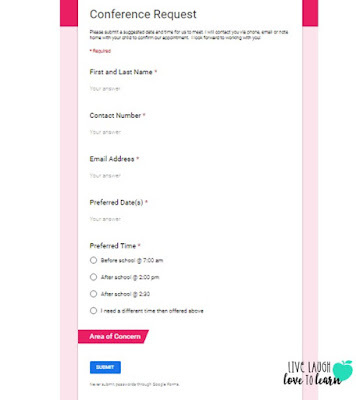 I create a form that is just for me to log the parent/guardian contacts I make throughout the year. 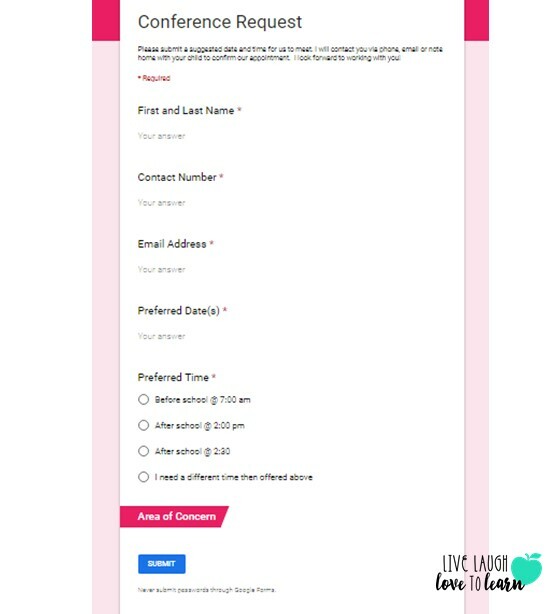 I create a form that I input the date, student name and parent, type of contact (phone, text, messaging app, email, or in person) reason for contact, parent response, and is follow up required. I love keeping a log of parent contacts on Google Forms because I can easily generate a spreadsheet and have documentation of all contacts, reasons, and responses. I create the form and send it to myself and then bookmark the form on my toolbar for easy access. I can open the form and fill it in as I'm on the phone with a parent. During the first week of school, I use a Google form to collect information about my students' interests (favorite subject, hobby, sport, etc. ), academic strengths/weaknesses, favorite ways to learn, etc. Create a form that collects information that is useful for you to get to know your new students, plan lessons, and create a positive classroom community. You can include multiple choice and short answer options depending on the level of information you would like to collect. I also like to send out a quarterly survey to collect feedback from my students about how they are enjoying our class (or not), any concerns they have, and if there is anything that I can do to help them be more successful. 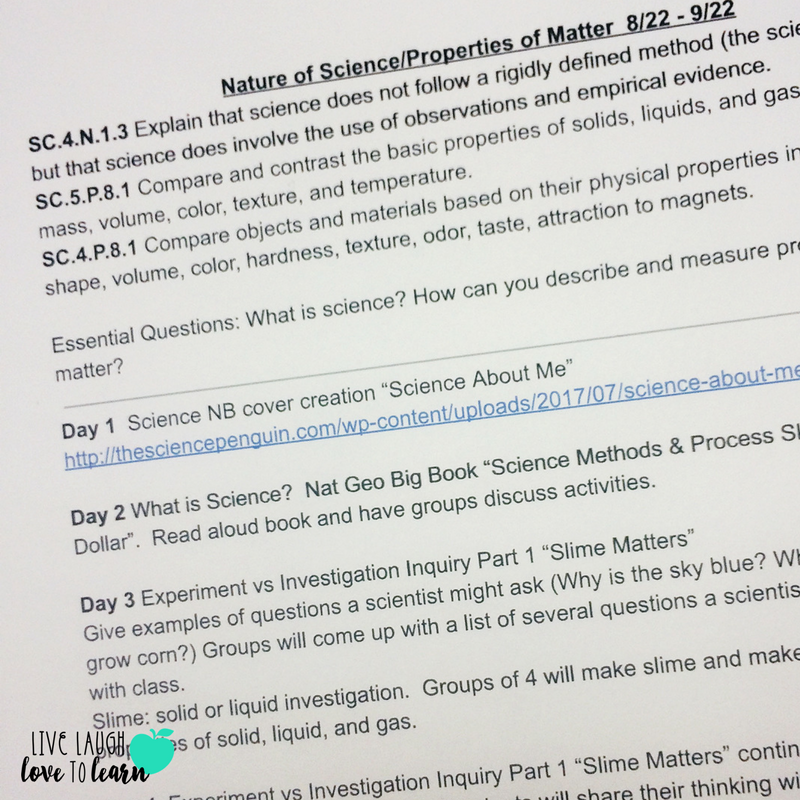 This is information that I collect informally from my students all the time, but I like to have a formal way to collect and save this information throughout the year. I created a Parent Conference Request form that I have uploaded to my class website. Parents can electronically request a conference and I can easily collect the information. During Open House or Back to School nights, I show my students' families how to access the form to request a conference. You could also send out the form as a link via email or messaging apps such as Remind or Bloomz. You can create your own but I've also put together 3 of my most useful Google Forms on Teachers Pay Teachers. Click on the image below to take a look! If you use Google Forms in your classroom, leave a comment to tell me how you use Forms - I'd love to have even more ideas! Do you dread writing sub plans? I know Ido! 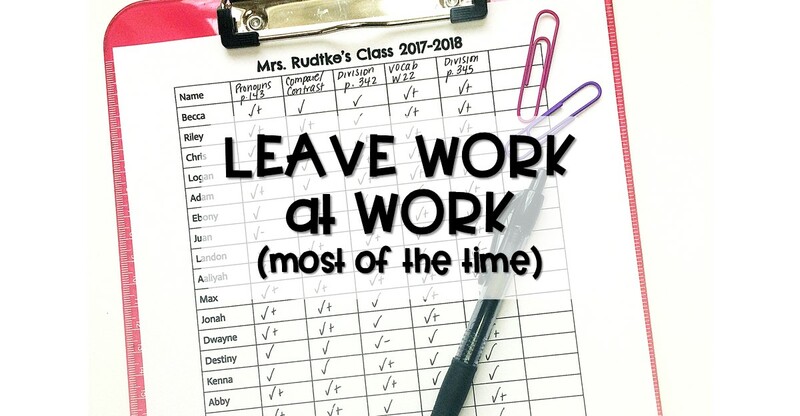 Do you dread coming back from a day out of your classroom and reading the note from the sub about your students' behavior? Yup, I did. I can't help you with sub plans today but I can help you with ways to help your students behave better for a guest teacher in your classroom. At the start of a new school year, you take the time to explicitly teach students your expectations for their behavior in the classroom. I used to believe that teaching those expectations would be enough for no matter who was teaching in your classroom. However, after years of experience as a classroom teacher and some experience as a substitute teacher, I know this is rarely true. To resolve this issue, I began teaching specific expectations for behavior BEFORE a substitute would be in my classroom. 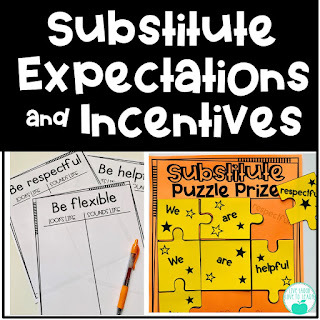 When I know that I am going to be absent in the early part of the year, I incorporate "Substitute Expectations" in my lesson plans but you can start implementing this at any time of the school year. 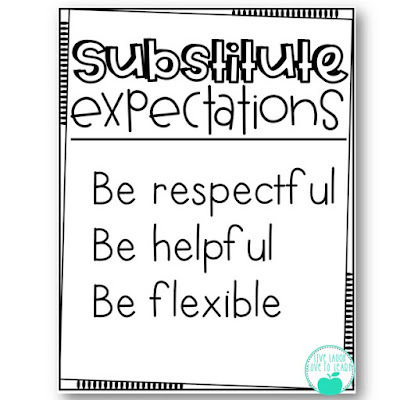 I came up with 3 simple expectations for behavior when a substitute is in our classroom: Be Respectful, Be Helpful, and, Be Flexible. I asked my students a question, "what do you do at home to prepare for when guests come to visit?". We discussed how we usually clean the house and prepare to make our guest feel welcome. Then I asked, "how do you behave at home when a guest is visiting?". My students discussed how their family expects them to be on their best behavior when people are visiting their home. This discussion leads to the point that we should do similar things when we have a substitute teacher since they are an important guest in our classroom. Next, I have students work in groups to write down what it looks like and sounds like to be respectful, be helpful and be flexible. Each group uses a T-chart to record all of their ideas for each expectation. 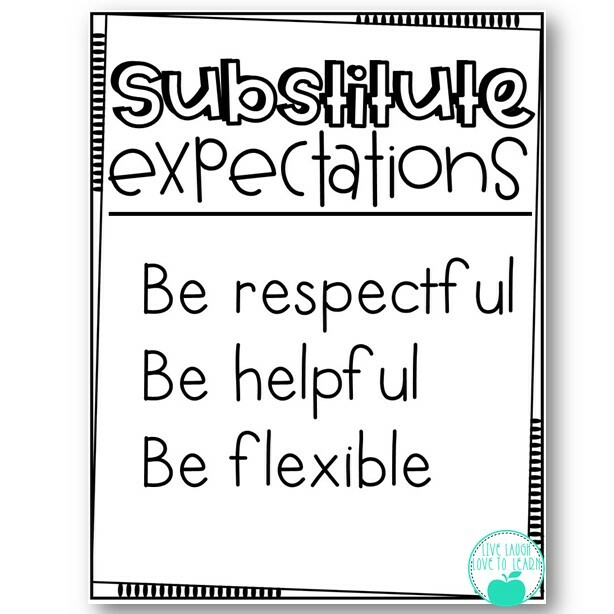 I've included "Be flexible" as an expectation so that my students understand that a guest in our classroom might not do things the same way we usually do. Students need to know that although detailed instructions are provided to the substitute teacher, each teacher has their own style and things might be a little bit different than our normal way of doing things! We decide as a class which behaviors are the most important and create a class anchor chart for our substitute expectations. Having students come up with the behaviors themselves is always a great way to get them to buy in the behaviors and hold them accountable to the expectations. 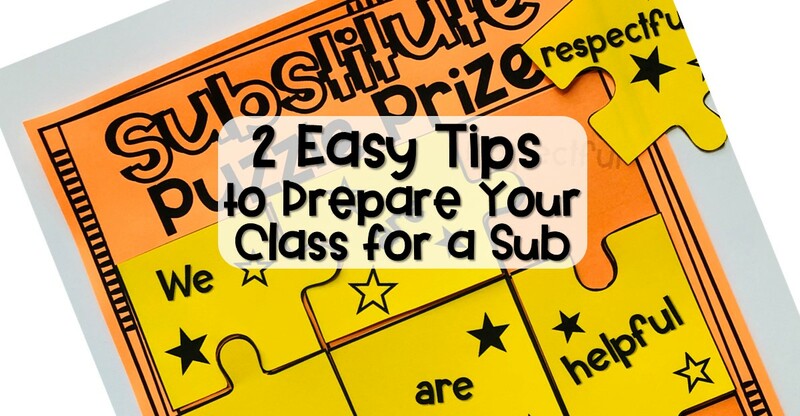 My second tip for helping your students behave their best for a substitute is to offer an incentive and reward. I know that we love for our students to have intrinsic motivation to do the right thing, but sometimes, and especially when we can't be in the classroom, a little extrinsic motivation may help. I want my students to have a successful and productive day when I can't be in the classroom and offering up a reward is an easy way to motivate my students. I've come up with two different types of incentive boards: Substitute Puzzle Prize and Substitute Bingo. The Substitute Puzzle Prize is a 9 piece puzzle board that I hang on my board in the front of the classroom and next to the board, I hang a cup containing the 9 puzzle pieces. My sub is given instructions to pull a puzzle piece out of the cup and hang on the board whenever the class is on task and making good choices. My students know if they complete the puzzle in one day, I will reward them when I return. I usually give them lunch in the classroom, doughnuts for the class, extra recess, or free time. Substitute Bingo is a board that I hang up front that has 25 bingo squares. 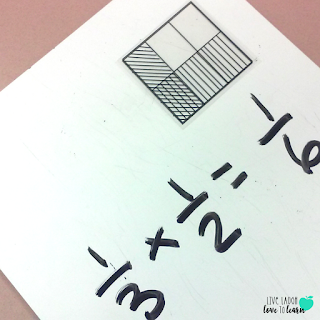 I print and cut the squares and hang them in a cup on the board as well. When the class is on task and making good choices, the sub can pull a Bingo number and either tape it to the corresponding square on the board or cross out the number on the laminated board with a dry erase marker. I use the Substitute Bingo board when I know that I'm going to absent from the classroom for more than one day OR when it's later in the year and my students need more of a challenge than the 9 piece puzzle board. The rewards are the same, lunch bunch, doughnuts, extra recess, or free time. I post our Substitute Expectations anchor chart and the puzzle or bingo board the afternoon before a planned absence. I store these items in my "Emergency Sub Tub" for a sub to use if I'm out unexpectedly. We review these expectations every time I have a planned absence. It's been such a relief knowing that my students KNOW what the expectations are and are motivated to meet or exceed them. I hope these tips are helpful to you! 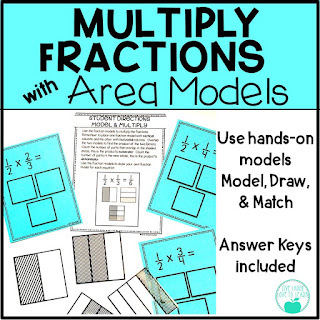 You can use these tips as is but I've also put together a resource of the materials that I use with my students and it's available in my Teachers Pay Teachers store. Just click on the image below! What tips do you have to help your students manage their behavior with a substitute teacher? I'd love to hear what works for you! I have just started year twelve of my teaching career. I can tell you that managing behaviors never really gets easier but it does help to have a good plan in place. It is also ok and even advised, to change your original plan if you find it isn't working for your group of students. At my school, we are required to use a behavior clip chart. I can be honest with you and tell you that I'm not a fan of the clip chart and I'll tell you why. Many of my students with behavior issues are seeking attention. They do not care if you give them negative attention (clip down) or positive attention (clip up) and they often realize that it's easier, and faster, to clip down then to clip up! If they clip down and continue to clip down, they are getting a lot of attention from you! It's just what they want. How can you work that attention seeking behavior to your advantage? The goal is to help all of your students behave so that they are actively engaged in the lesson or activity and that no students are distracting others from learning. This year, I'm using Behavior Punch Cards along with a digital prize wheel to reward positive behaviors. I have this tied to my required clip chart, however, my system focuses on the positive aspects of the clip chart. My students get a "punch" on their card every time they end the day on "green" and get extra punches when they clip up. 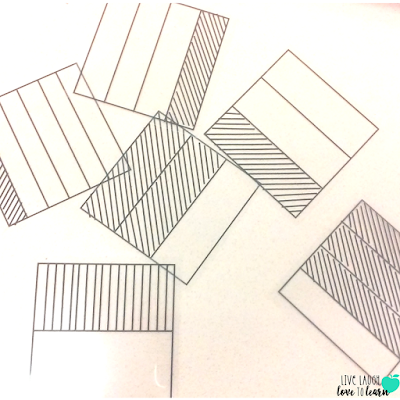 I have created this fun set of Behavior Punch Cards in my Teachers Pay Teachers store but you can use any form you like! During the first week of school, my students brainstormed rewards they would love to work for and we created a list. From that list, I took the most reasonable ones (I eliminated rewards such as field trips and extra recess, that I cannot fit into our schedule. I also did not include expensive rewards such as a pizza party). Our wheel includes: Lunch Bunch (they can bring two classmates with them for a movie and lunch in the classroom), the Teacher's Chair (a favorite), Move Your Seat for the Day, and Lead a Class Game (great for our Morning Meeting activity). I used this rewards list to create a prize wheel. I found this website: https://wheeldecide.com/ where you can modify a digital wheel to add any choices you like! You can also name your wheel. 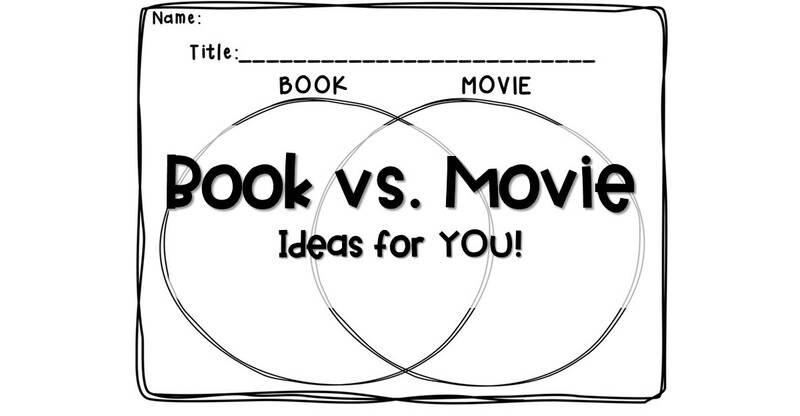 I bookmarked the link to the wheel I created to my projector computer and pull it up any time a student wants to cash in their completed punch card. On our classroom BrightLink, the wheel is HUGE and I turn up the volume to get the full sound effect experience. 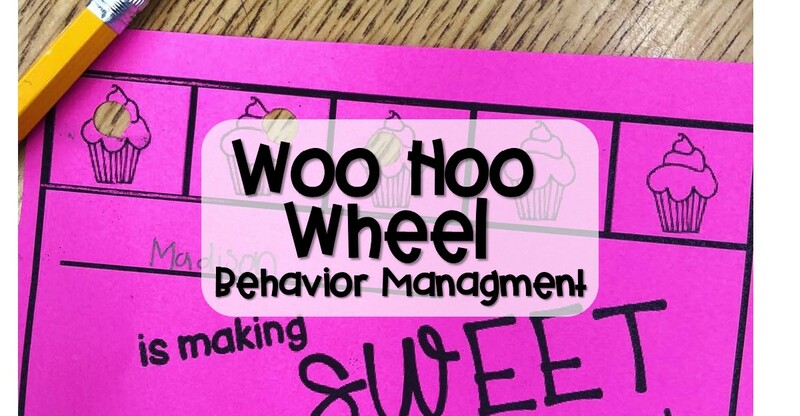 My students LOVE to spin our "Woo Hoo Wheel". It puts students in front of the entire class to celebrate their good behavior! We have started the year with a "10 punch" punch card and all of my great students have had a chance to spin the prize wheel multiple times during our first 6 weeks of school and ALL of my students have spun the wheel at least once. EVERY one wants to earn a punch on their punch card. My most challenging friends count up how many more they need to spin the wheel and do work hard to make sure that they end up on green or above by the end of the day. I may increase the number of punches needed later on in the year, but I love how it's working now - good behavior is being rewarded frequently. It's not costing me much to load up my treasure box with goodies and all of the other options are FREE! I love this system because it motivates students to change bad behavior so that they end the day well. It doesn't matter how far down the clip chart they go throughout the day, but they can make a comeback and get themselves clipped up to end the day on green. I make it a point to clip them up the chart if they are making any effort to improve. My goal is for my challenging students to learn that it is actually easier to do what is right and for them to feel the personal pride that goes along with making good choices. Hi There! REAL TALK here. Last year was the year I thought I was going to leave teaching. It was rough. My school was a deemed a low-performing school and we were required to have an extra hour of reading instruction. We did get paid for that extra hour HOWEVER, let me tell you it was hard. We only had 30 minutes of planning time four times per week and with the extra hour, the school day ended at 2:45. Tack on bus duty and I wasn't done until 3:30. Contractually, we could leave at 3:45. 15 minutes at the end of the day for planning. 15 minutes is not enough time to get much done. I ended up staying and working at school until about 5:00 every day. I was stressed, tired, and bringing work home with me was causing resentment after such a long day. I had to find a way to streamline my workload. I developed a system to make every spare minute count. Here's the thing, if you want to leave your work at work you have to commit to making the most of your time at work and find a routine that works for you. 1. When are you most productive? I'm a morning person. I like to get moving early and get to work while the building is still quiet. I turn on my computers, get a peppy playlist playing, brew my coffee and tackle a stack. I'll spend 30 minutes grading or getting copies and lessons ready before the bell rings. There are NO distractions early in the morning - the phone doesn't ring, colleagues don't stop by, there are fewer emails, and no social media notifications. Those 30 minutes in the morning are usually my most productive! Maybe you are not a morning person - you might carve out your 30 minutes after school but my suggestion is to close your door to minimize interruptions. 2. What do your REALLY need to grade? Don't collect everything! Think about what you really need to look at closely to see how your students are doing and collect just that. 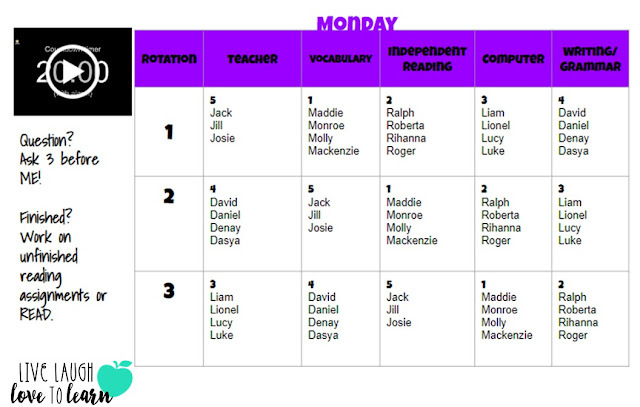 For additional grades, I keep a clipboard with a a blank student spreadsheet that I use throughout the week. As students are working independently, I'll write notes or do a scan for a quick grade (check +, check, or check -). I can easily input this as a classwork grade or use it to decide on my small group reteach activities. I will collect classwork after students have had a chance to practice a skill and do a more thorough grade for my grade book. I usually do one quick scan per day for each subject and collect at least 1 classwork assignment each week for each subject area. This helps to tame my paper stacks! 3. How do you like to plan? I don't like planning on the weekends! We give so much of ourselves to our students and our school community during the week that our weekends should be ours! There are so many different ways to plan and it's also very dependent on what your administration wants. 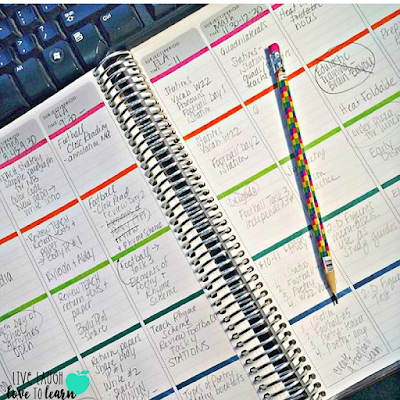 I set aside 1 hour each month for each subject and plan a rough outline for the month. My outline will include the standards, essential questions, and a sequential list. I do not include dates so I can easily make adjustments as I teach. 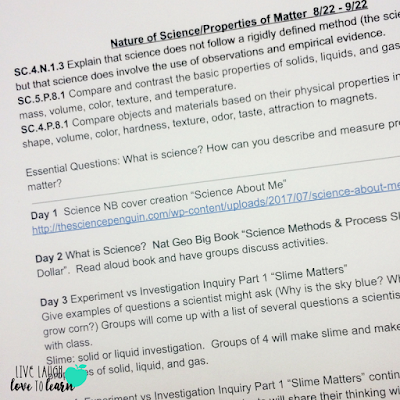 I use my curriculum resources, my own created resources, and search Pinterest or TeachersPayTeachers to fill in any gaps. (Our curriculum for EVERY subject has many gaps and I need to look for outside resources to supplement). 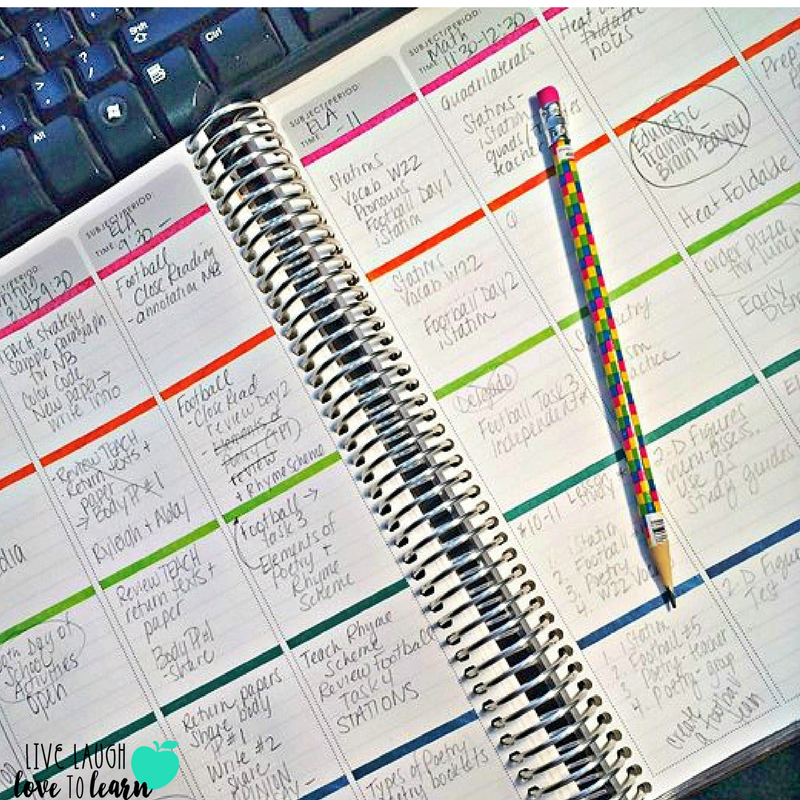 Each week, I'll firm up my monthly outline and make adjustments as needed. I put my outline on a Google doc so that I can access it from anywhere (and share with my colleagues) but my day to day plans are still paper and pencil in my beloved planner. I like to start this process at the beginning of each month and have it done by the end of the month. Some times I get this done early, some times I'm not able to carve out enough time during the month and barely make it but I rarely spend time at home doing this anymore. 4. What is your end of the day routine? What do you do for the last 10-15 minutes before you leave school? Come up with a simple routine that will make your life easier the next day. I like to straighten out my desk and have my curriculum resources and copies organized by subject. 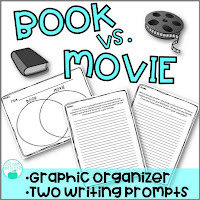 I file papers I'll need later in the week or month in a giant file tub with folders for future activities, interactive notebook pages, mini-assessments, and assessments organized by subject. I pull from this tub for the next days resources. I just stack what I need for the next day on my teaching table (where my document camera and teaching computer sit). You might like to keep a folder with materials for each subject or for each day of the week - just find the system that works for you so that you have materials where you can find them! Spending a few minutes before you leave will allow you to come in and just get to business! Leaving work at work gives my life more balance than I've had before. I have more energy when I get home. I'm in a better mood for my family. I'm able to plan and cook healthy meals. I have more time for me - a nice walk, working in my garden, and more. Are there times where I need to work extra or stay late? Of course, but it's not every, single day. I hope some of my tips are helpful to you. What are some things you do to make the most of your busy work day? I'd love to hear how you make the most of each precious minute!